Set your DVR! Denise will be on CTV News on December 10th. She’ll be showing crafty DIY ideas for around the house. 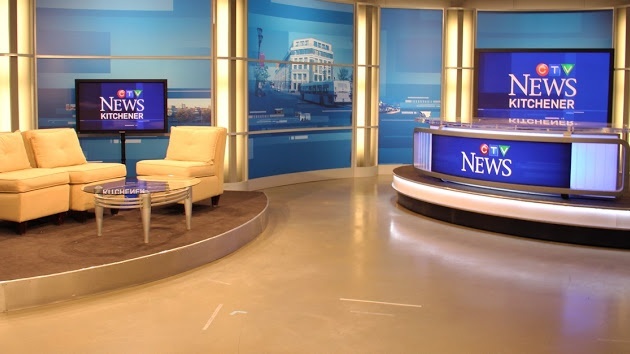 News at Five airs from 5 to 6pm on CTV, and Denise’s segment will air during that time. The segment will also be posted online after it airs.